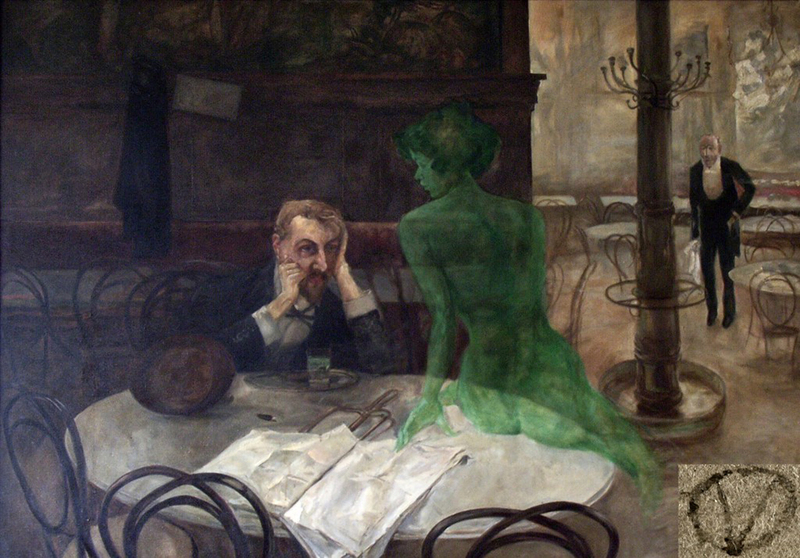 Absinthe was once the drink of choice for the artists and writers who flocked to Paris to find their muse. It led to brilliant rants, arguments and a whole new way of seeing and creating art. So shouldn’t one of the criteria of a good absinthe be that it inspires creativity? Unfortunately, what I have is a few empty bottles so I can remember what brands I’ve tried, and a bunch of notes that are nothing more than disconnected thoughts, written under the influence of the fabled green fairy. Case in point … multiple entries making note of the fact that I love the smell of absinthe in the glass, sitting on the table and wafting up to me. It’s true. Absinthe doesn’t sit quietly in the glass, it reaches out to you. And once you get a taste for it, you tend to listen. Hence my current predicament. It’s one thirty in the morning and I’m finishing off a bottle of Pernod Absinthe Superieure, Original Recipe, trying to find a way into writing these reviews. Long ago I gave up the proper method of absinthe drinking, pouring water over sugar held in a slotted spoon, diluting it and making it a bit more palatable. I blame my ex for that. She preferred drinking it straight and once you get the hang of it, it’s hard to deny that it’s a lot more effective. The buzz gets to your head quicker, you don’t feel as full because you’re not pouring quite so much down your gullet. On the other hand, drinking straight absinthe is more than an acquired taste. For about ten seconds absinthe owns the sensations emanating from inside you. And though I may still belong to said ex, my liver wants nothing to do with her. The Pernod is 136 proof and therein lies the secret of absinthe. The key ingredient in absinthe is Grand Wormood, which contains the psychoactive chemical Thujone. Some claim absinthe is downright hallucinogenic, and I’ve had some experiences with the stuff which would almost lead to me to agree. 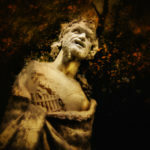 In reality there are only trace amounts of Thujone in absinthe, which also goes for absinthe in its golden age of the late nineteenth to early twentieth centuries. In America, Thujone is limited to 10 parts per million, whereas in Europe the limit is 35 ppm. In the golden age of absinthes, the average was about 25 ppm, which bursts the bubble of those who preach the myth that the absinthe of those days was a different critter than today’s versions. In none of them are there enough Thujone to send you tripping. What there is, is a high concentration of alcohol. If you’re one of those people who think that shakes from the DTs count towards your daily allotment of exercise, then absinthe is the drink for you. Particular in matters of love, alcohol can enhance the senses to an amazing degree, which is something I also learned from the ex. 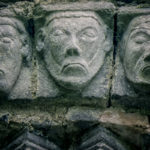 An amazing night beneath the stars, wandering through the standing stones of Britain can easily take on hallucinogenic qualities. But it’s a cumulative effect, heightened by copious amounts of alcohol, the perfect location, the ideal woman and that scent, that only she has. I used to say that she was a trap for every amazing scent that she surrounded herself with and absinthe flavored kisses only … I digress but you get the point. There are three styles of absinthe – Parisian, which is higher in Anise and so has more of a licorice flavor, Bohemian which has less Anise and Blanche, which is clear. But the green fairy appears all the same. This was the priciest of all the absinthe I’ve tried, setting me back a little over $80 for a bottle. But then again, I didn’t shop around. It’s unusual to find absinthe in your neighborhood liquor store, so when I saw it I bought it without thought to price. I did mix a glass with water and sugar and found it pretty much in line with most absinthes, a bit cleaner of a taste though. The average American’s first reaction to any absinthe is “ack, it tastes like licorice.” No, it taste like Anise, the same flavor you find in Jaegermeister. In fact, I’ve heard more than once that absinthe is like Jaegermeister on steroids. There is a similarity, but you won’t confuse the two. I can also attest to the fact that absinthe vomits differently than Jaegermeister. Whilst neither is pleasant, you’ll certainly be able to tell the difference when it flows in the opposite direction than the one god intended. 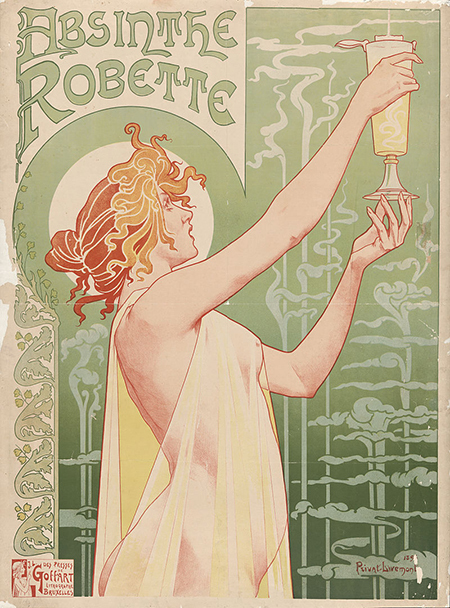 French absinthe poster from 1896 by Henri Privat-Livemont. Drinking it straight, Pernod’s Original Recipe does go down a bit easier than nearly all those I’ve tried, which is surprising as it’s higher in alcohol than most. I’d have to rank Pernod Absinthe Superieure, Original Recipe at the top of my list. Is it worth $80 a bottle? If you can justify $80 for a bottle of booze, then yes, absolutely. Did it inspire creativity? That’s harder to say. Creativity is a tricky thing, but I will say that it leads you up into the borders of the landscape where creativity lies. And that’s likely as much as you can ask for. St. George’s Absinthe Vert is the easiest absinthe to get down that I’ve tried. Don’t get me wrong, if you like absinthe, it’s easy enough to drink. But if you’ve tried it before and didn’t care for it, or you want to try it but you’re wary, St. George is a good bet. It’s still potent at 120 proof, but not as robust as some of the other, more high octane absinthes. It’s brandy based, with a hint of peaches which cuts the Anise flavor a bit as well. In fact, St. George is much stronger with the herbs, and is unlike most other non-flavored absinthes which you’re likely to try. The result is a unique flavor, which might bother some purists, but certainly makes for a tasty drink. St. George Absinthe Verte falls in the middle of the American absinthes I’ve tried when it comes to price, running about $65 a bottle. And worth it. I had a fair amount of singing to do during the lifespan of this bottle and it certainly helped loosen me up. Unfortunately the result sounded quite a bit like a twelve year old drunk with emphesema. Marilyn Manson was an obvious choice of a celebrity to get into selling absinthe, having been a fan of the drink for years. He didn’t just lend his name to a Swiss distillery, but was instrumental in the development and taste as well. Though from what I’ve read, he’s had to stop drinking it himself. I get that. It’s not something you want to develop a habit over. It has one of Manson’s paintings on the front, demented and belies the idea that this is an authentic absinthe. 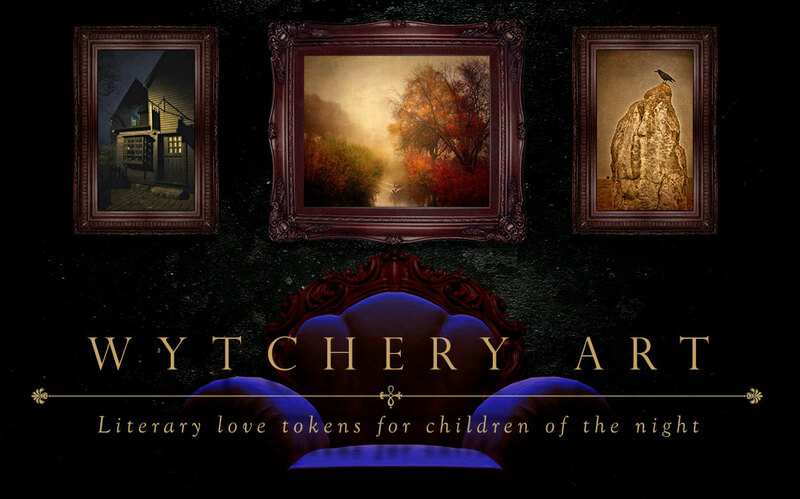 Don’t be fooled it’s more authentic than those with Mucha prints for a label. Inside the bottle you might be amazed, for as with his music, Manson delivers unexpected depth. The flavor is heavy on the herbal, and the green color can leave you transfixed, as depending on the light it can even betray traces of emerald. Mansinthe tops 130 proof, so it’s a robust flavor however you look at it. Mansinthe makes it tasty. It usually tops $70 a bottle so it’s pricier than many other absinthes available here. But it contains water from the Alps. Does that help instill a sense of creativity? I’ve always believed that when you drink water from a place, you take in a bit of that place’s character. I wrote at one point during the draining of the bottle that it makes you feel very creative, even if you don’t feel like accomplishing any of the things you’re thinking of. I’m hoping I didn’t just yodel instead. Yeah, I’ll buy this one again. This was likely the second absinthe I tried, and I sprung it on a few people who liked it. My memories of it are quite fond, for it had a better taste than my first absinthe, Absente. The dark bottle with glowing cat eyes from Le Chat Noir was kind of fun as well. Lucid was the first true absinthe allowed back in the United States after the ban was lifted, the first to contain Wormwood Grande. It’s French and according to their marketing, is authentic to pre ban absinthe in every detail. It’s 124 proof so it’s a stout one. I’ve seen it priced everywhere from $39 to $60, so shop around. I have absolutely no memory of this absinthe, just the empty bottle and some charred notes, mostly illegible. At 106 proof, my guess is I took advantage of the relatively low alcohol content and blazed through it much too quickly. The price for a bottle usually tops $50, but it’s possible I’ll try it agin to see what it was I missed. I always dreamt of trying absinthe in Europe, with the higher Thujone content to find out for myself if there was a difference. The first bottle I tried didn’t give me that chance, as the whole trip was so otherworldly that there was no way to compare. 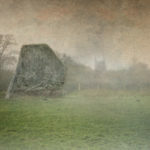 On my last visit to Britain last January, I was riding in the back of a taxi to Avebury, where I was to be dropped off. I realized with horror I forgot to pick up a bottle to keep me company before leaving the airport. I wasn’t going to have a car, there are no liquor stores in Avebury and I didn’t want to navigate the busses to the nearest outpost. But a quick visit to Amazon had a bottle delivered to me the next morning. I had a fair amount of time alone on this trip to experiment and found that no, the higher Thujone content doesn’t add noticeably to the experience. 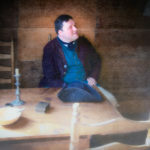 Sitting in front of a blazing fire in a thatched roof cottage over 400 years old does, however. It’s a French absinthe and has an alcohol content of 120 proof. It’s considered entry level, and in Europe it ran about $45 a bottle. If this is entry level, then the Americans could learn from their European counterparts. Nice flavor mixed with water or straight from the bottle, and the little hint of peppermint made mixing with ginger beer incredibly tasty. I don’t believe you can find it over here, but if you can, by all means pick it up. 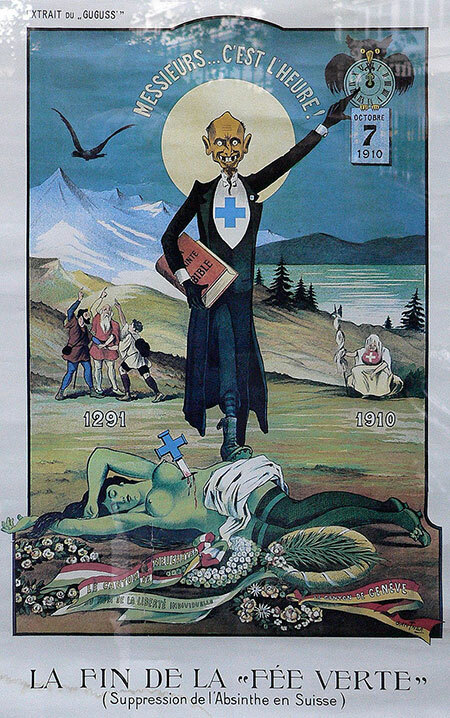 Switzerland banned absinthe in 1910, prompting a public outcry, shown here in this poster, La fin de la Fée Verte (The End of the Green Fairy). A friend of mine bought a bottle of this and I tried it on a few occasions. He wasn’t too fond of it, nor was his wife, but I kind of liked this little Austrian number. It’s Bohemian style, which meant less of a licorice taste, which brought out the burn when drinking straight. At 120 proof, it deserves to burn. I’d read that it was good mixer, so I tried it in my favorite, well my only absinthe drink – which is ginger beer and absinthe. I was disappointed, well gagged really, as it didn’t blend as well as a Parisian absinthe. Once again, no memories whatsoever of this one. 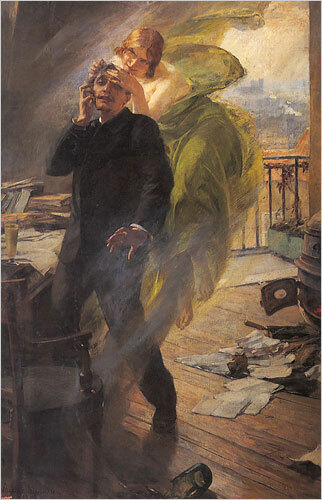 Absente was my introduction to the world of absinthe. There are still liquor stores where this is your only choice, and from time to time I’ve gone back to it, like a dog to its swill. Absente isn’t in fact absinthe, as it contains no Grande Wormwood, has sugar already in the bottle and achieves it’s similarity to absinthe through subterfuge. Even the green is fake. It is however, 120 proof and relatively tasty. Grand Absente ups the ante with more wormwood and a higher alcohol content. Mixed with water it made 136 proof palatable enough. But even the ex gagged when we tried to drink it straight. At around $40 per bottle, Absente is one of the more affordable options. But as the Grande Absente tops $70, you’d have to be wacky to go that route. It was essential to mix with water as drinking straight was something nobody would want to experience more than once. It appears to have been discontinued in 2010. A few winters ago, a thoughtful friend gave me a bottle of the rare “Lucid” nectar for my birthday. It made the snow, ice, and cold crystalline. I’m readying for another round as the leaves fall brighter.